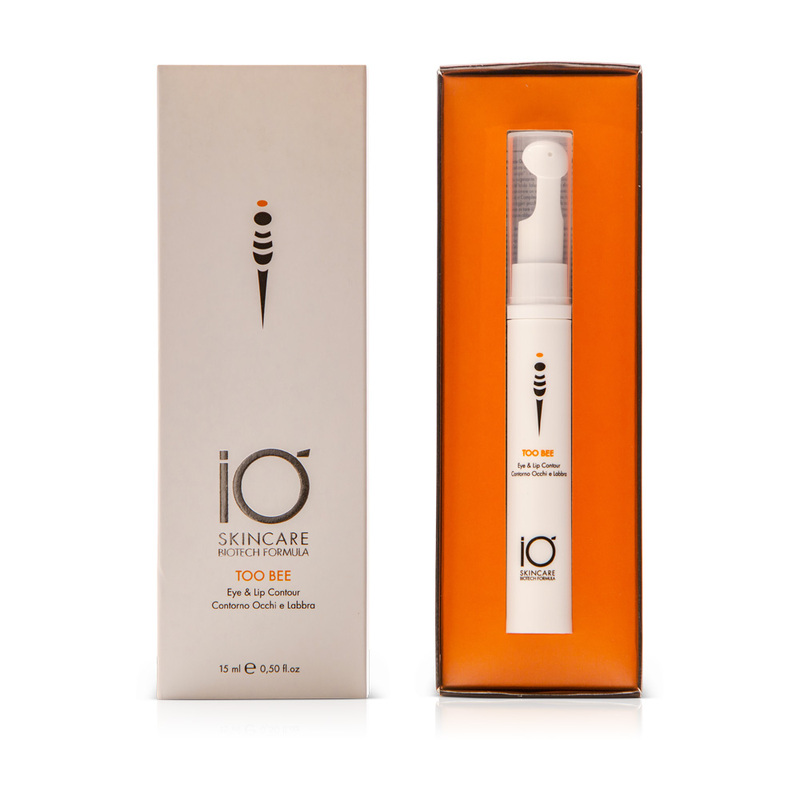 Serum for the eyes and lips with anti-ageing, antioxidant, filler, revitalising and protective effect. Thanks to the presence of the Bee Venom and Hyaluronic Acid, it has an excellent relaxing effect on wrinkles and acts as a cosmetic filler, while the combination of Shea Butter and Lychee extract provides a protective and highly soothing and moisturizing effect. 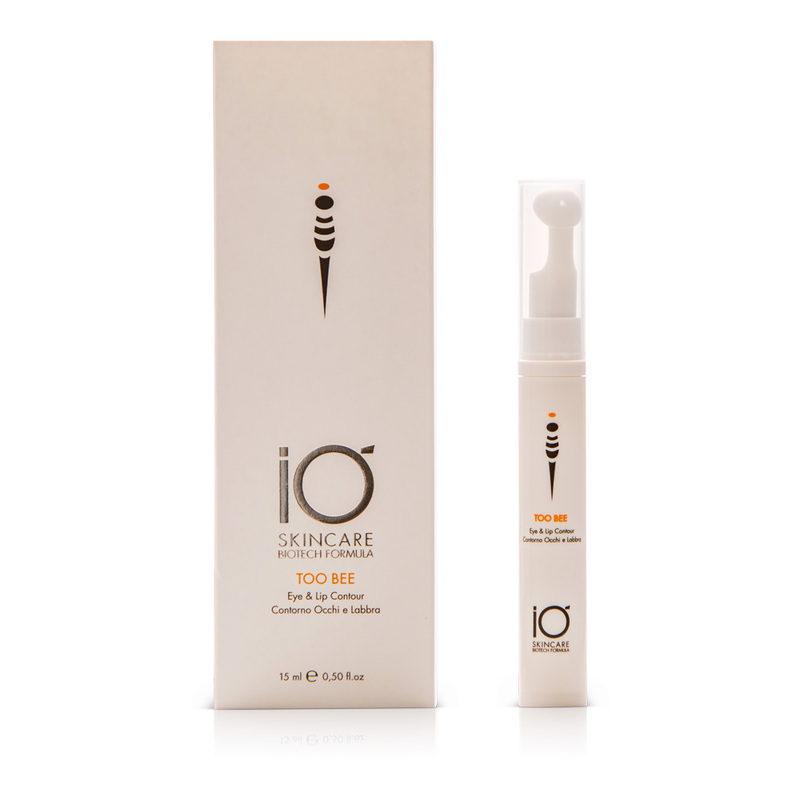 The formulation is enriched by an Anti-dark-circles Complex rich in vaso-protective active ideal ingredients derived from plants, ideal for improving skin microcirculation and producing a brightening and anti-oedemagenic effect. Apply, morning and evening , tapping slightly on the area around the eyes and lips. 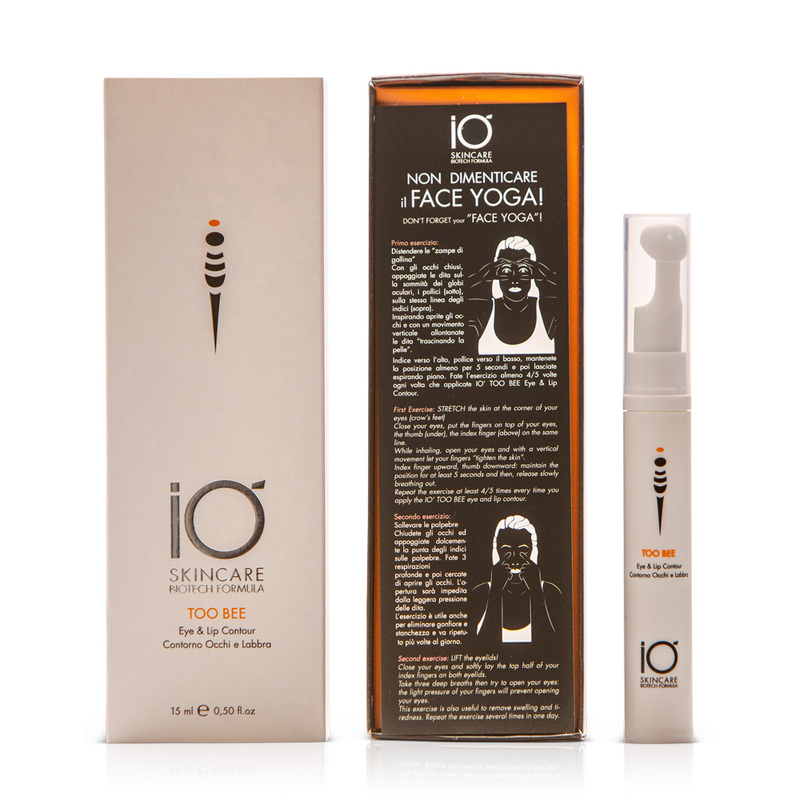 Aging skin, in case of wrinkles, roughness, dark circles, swelling around the eyes, dehydrated lips.